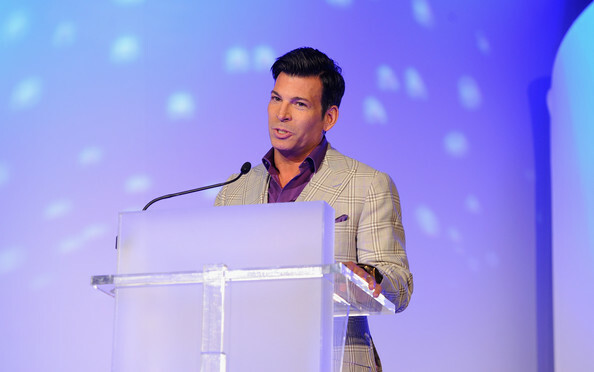 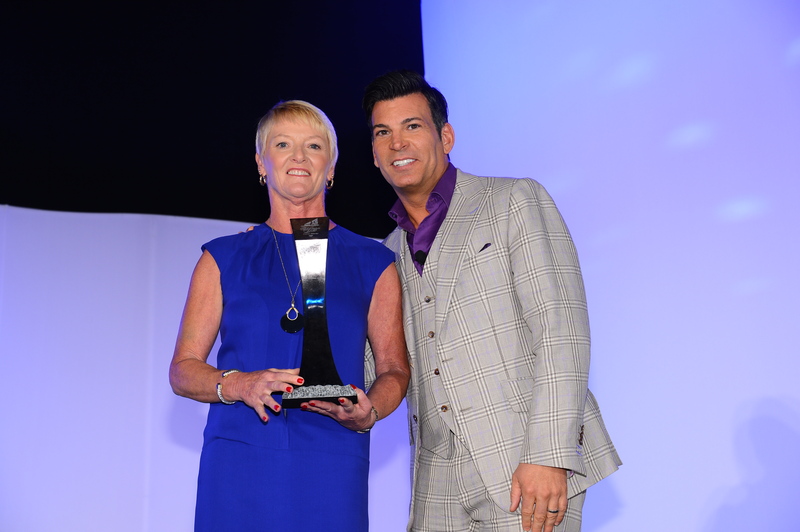 David Tutera, host of My Fair Wedding, WE tv, hosted the luncheon. 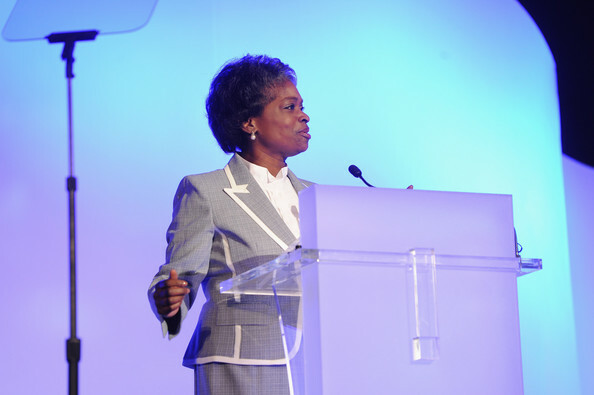 Mignon Clyburn, FCC Commissioner, delivered the keynote speech. 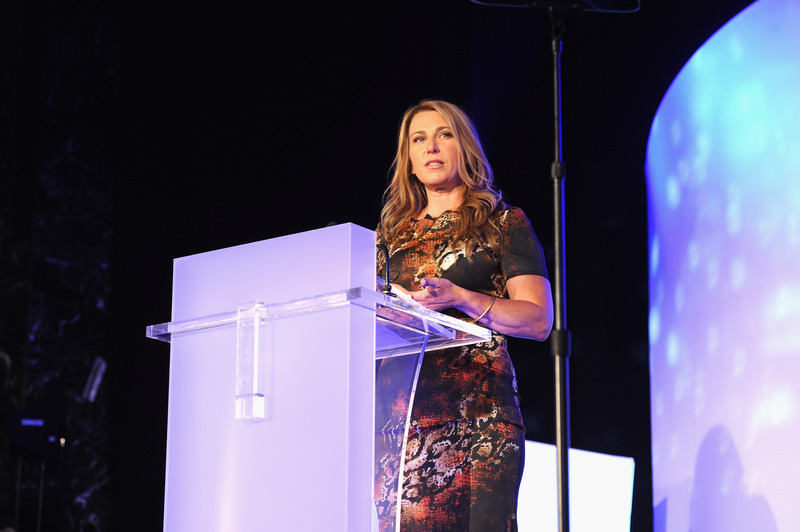 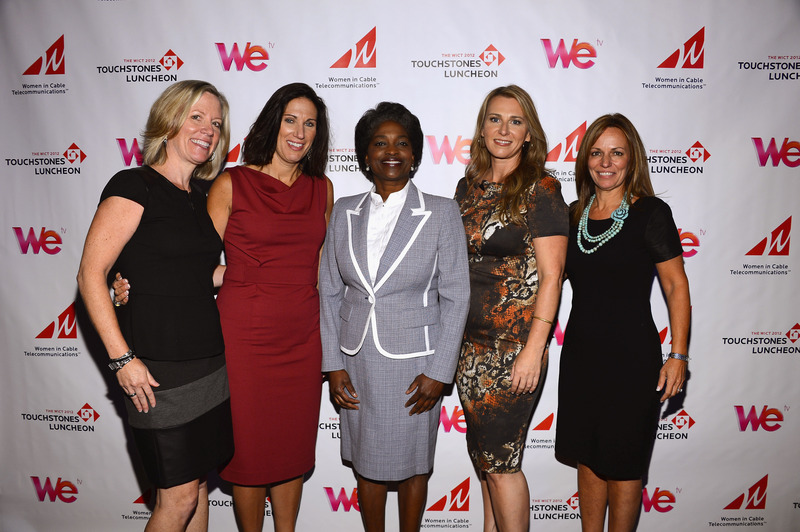 We presented awards to our 2012 Woman of the Year, Carol Hevey, EVP, East Region, Time Warner Cable, and the two recipients of the Woman to Watch award, Jennifer Hightower, SVP, Law & Policy, Cox Communications and Jennifer Robertson, SVP, Digital Media & Business Development, WE tv.